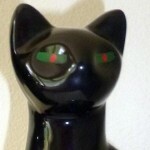 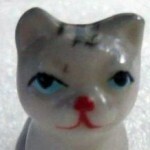 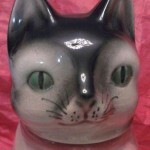 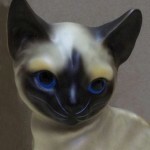 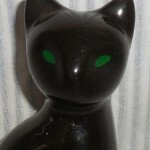 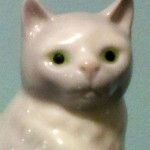 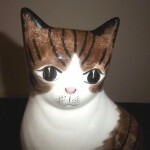 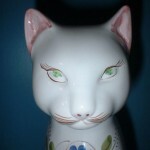 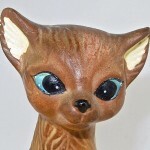 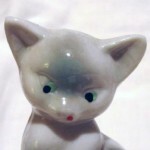 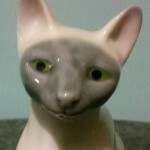 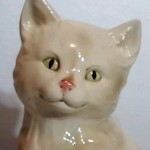 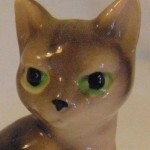 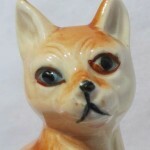 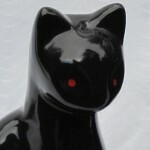 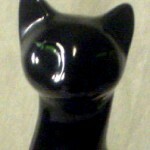 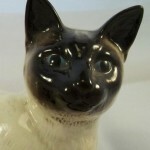 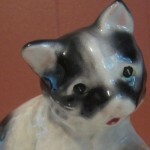 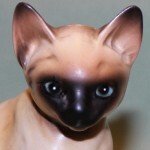 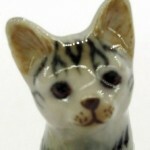 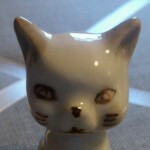 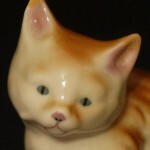 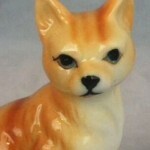 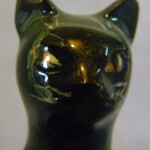 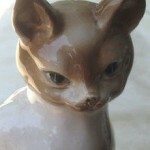 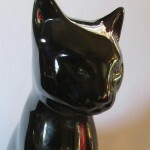 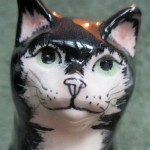 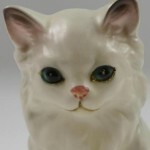 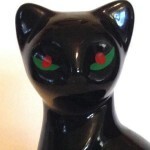 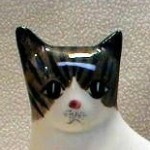 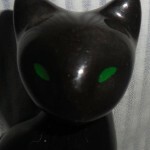 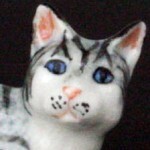 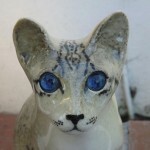 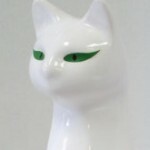 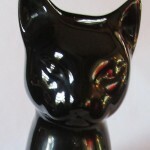 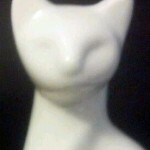 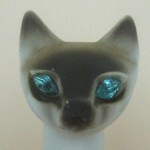 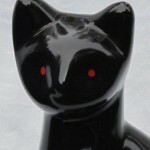 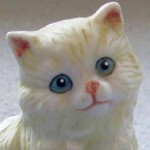 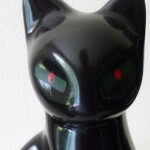 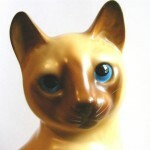 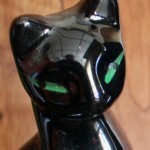 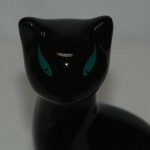 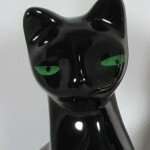 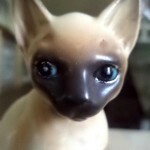 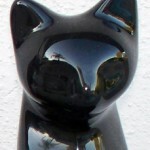 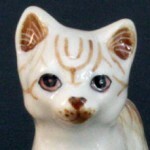 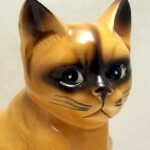 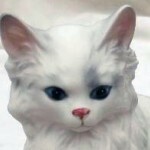 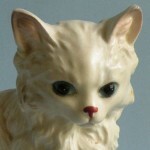 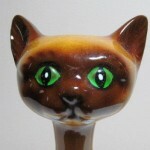 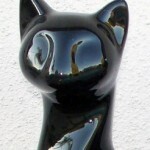 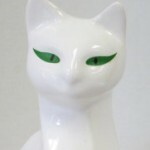 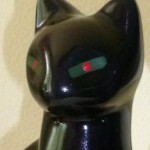 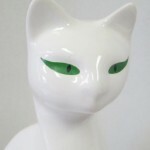 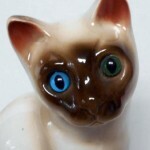 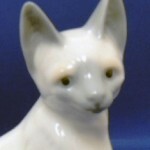 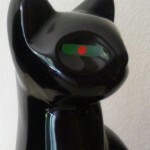 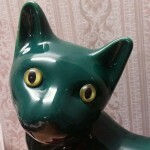 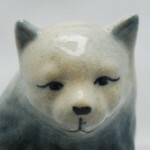 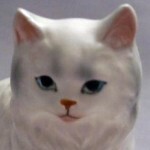 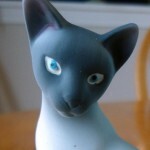 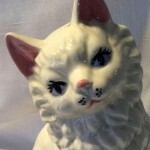 On eBay there are countless numbers of “previously owned” ceramic cat figurines for sale. 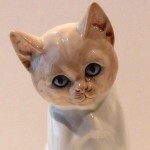 These cats are pictured in various domestic settings, often lovingly photographed “looking” straight into the camera. 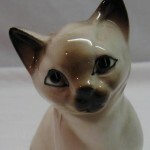 They seem to pose for the shot, not as the cold ceramic objects they are, but, uncannily, as if they were the actual animals they portray: sometimes looking lovingly back at their owners/sellers. 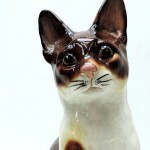 The sellers describe them: “He's very cute and in need of a good loving home”; “so lovable”; “warm your home with these two cute love cats”—an emotional register that doesn’t actually exist. 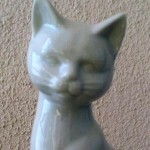 Our connection to this non-empathetic, unresponsive object seems the epitome of social abstraction. 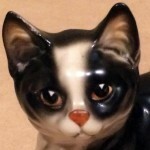 Cats, in general, seem to have a ubiquitous presence on the web. 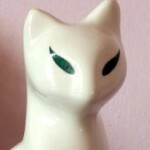 They show up at unsuspecting times, in unexpected places. 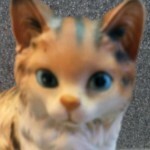 They entertain us with their pouncing, flying and dancing gifs. 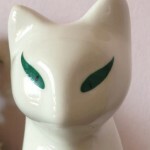 They stand-in for us as emojis. 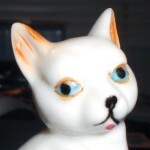 This seemingly endless entertainment meme is all the more amusing in its total lack of self-awareness: it does all this by no agency of its own. 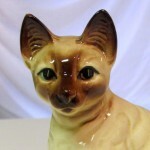 Seen through our glass and plastic screens, the cat provides none of the positive attributes it has in the material world – no warmth, no satisfaction of touch. 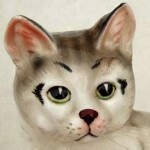 As aloof and mysterious on the web as it is in the material world, this semi-domestic animal (which mostly just tolerates us) becomes something entirely different on the web, something onto which we can map our own ideas about what/who it is. 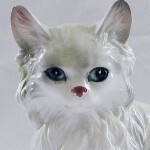 Like an indoor cat, the cat on the web has no place to escape, wander off, or hide—it is confined in a bubble of our own cultural values and exchanges.